If you want new or used SUVs for sale in Oconomowoc Wisconsin, then you should definitely stop on in to Ewald Kia of Oconomowoc Wisconsin and take a look at their fantastic inventory of incredible and new and used Kia SUVs for sale! Ewald Kia of Oconomowoc has plenty of new and used Kia SUVs for sale to satisfy the SUV needs of any driver in Oconomowoc Wisconsin with their incredible range of awesome new and used Kia SUVs for sale here in Oconomowoc from the Kia Soul to many a used Kia Sorento, Ewald Kia of Oconomowoc Wisconsin is sure to have a new or used Kia SUV for sale that fits both your needs, and your lifestyle at an affordable price that you and your budget will enjoy, such as this used Kia Sorento for sale, the 2016 Kia Sorento LX. This used Kia Sorento for sale is a great vehicle for sale that drivers like you will greatly enjoy, and this used Kia SUV for sale has a lot to offer drivers in Oconomowoc, starting with its rather powerful 3.3L DOHC GDI V6 Engine that runs up to an exceptionally fast 290 horse power, and an incredible maximum towing capacity of 5000 pounds. Combined with its powerful engine is an awesome 6-Speed Automatic Transmission with Sportmatic Shifting that helps provide an awesome fuel economy of 18 City mpg and 26 Highway mpg that all comes together to provide drivers with plenty of speed, power, and efficiency to face the day with. 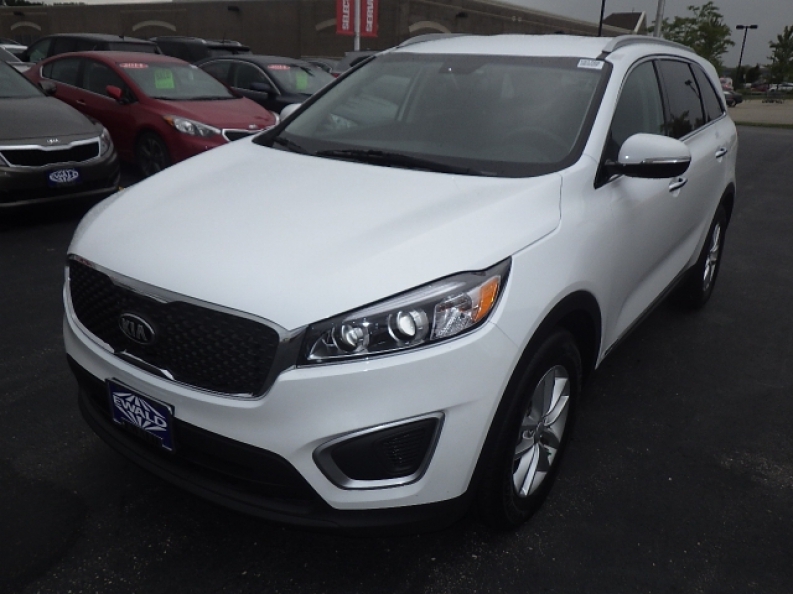 This new Ewald Kia SUV for sale in Oconomowoc has much more to offer you and the other drivers of Oconomowoc Wisconsin with its wide range of wonderful features and options that produce a much more enjoyable driving experience. You can try many of these awesome features out for yourself when you come in to Ewald Kia of Oconomowoc Wisconsin, such as its power enhancing Automatic Full-Time All-Wheel Drive system that helps drivers traverse rough terrains and road hazards with safety and ease, and its Electric Power-Assist Speed-Sensing Steering helps easily provide drivers with accurate and responsive steering on any road, in addition to more comfortable features like its super soft Cloth covered Buckets Seats that provide plenty of comfort to enjoy, even on long road trips, and much more! 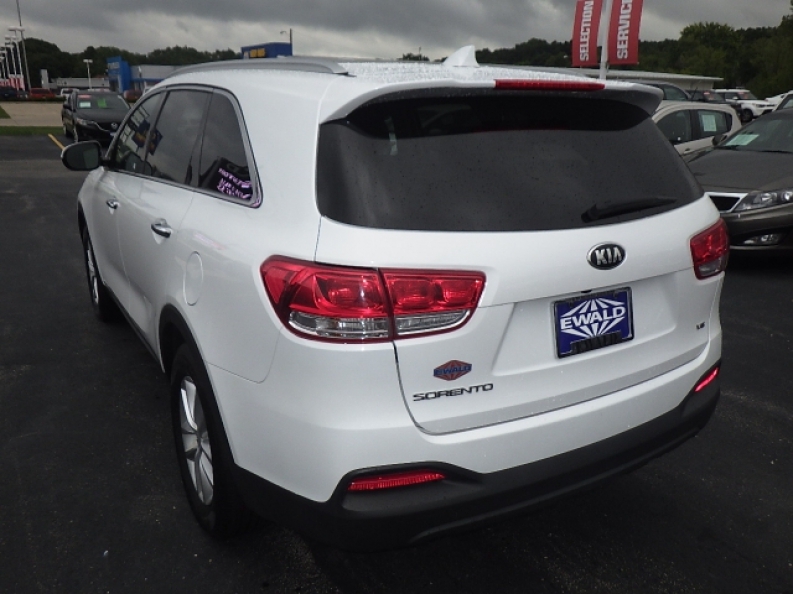 This used Kia Sorento for sale has so much more to offer you and the many other drivers of Oconomowoc Wisconsin, so come on in to Ewald Kia and check out this impressive used Kia Sorento for sale for yourself today! 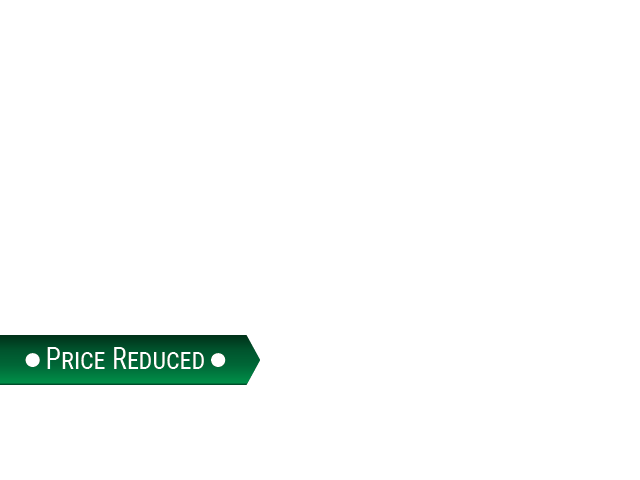 If you want more information on this used Kia Sorento or any of our other used Kia SUVs in Oconomowoc Wisconsin, then check out our inventory by coming to our location at 36883 E Wisconsin Ave Oconomowoc, WI 53066 today and scheduling a test drive.